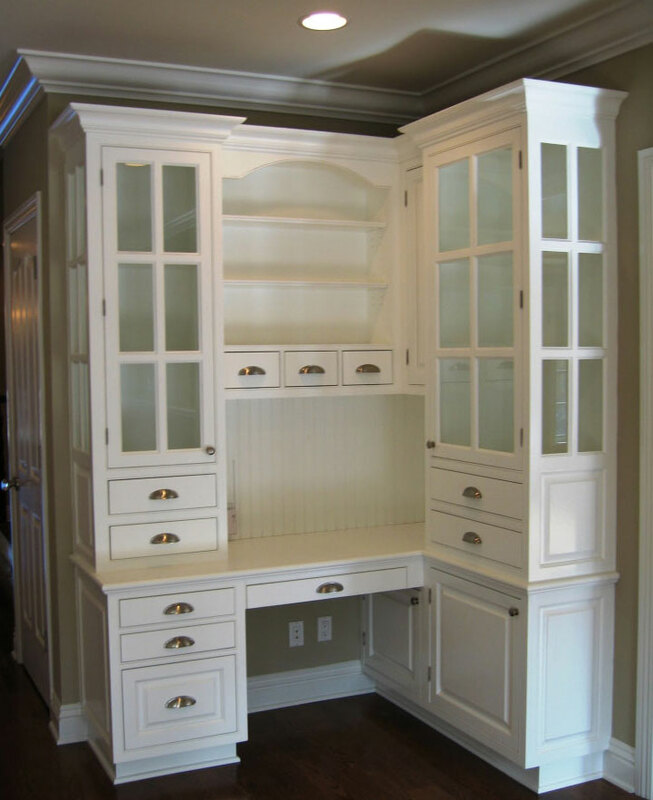 Here at Manzano Cabinets Inc., we offer total customization for your every need. Our detailers produce your project using one of the leading design software programs in the industry. 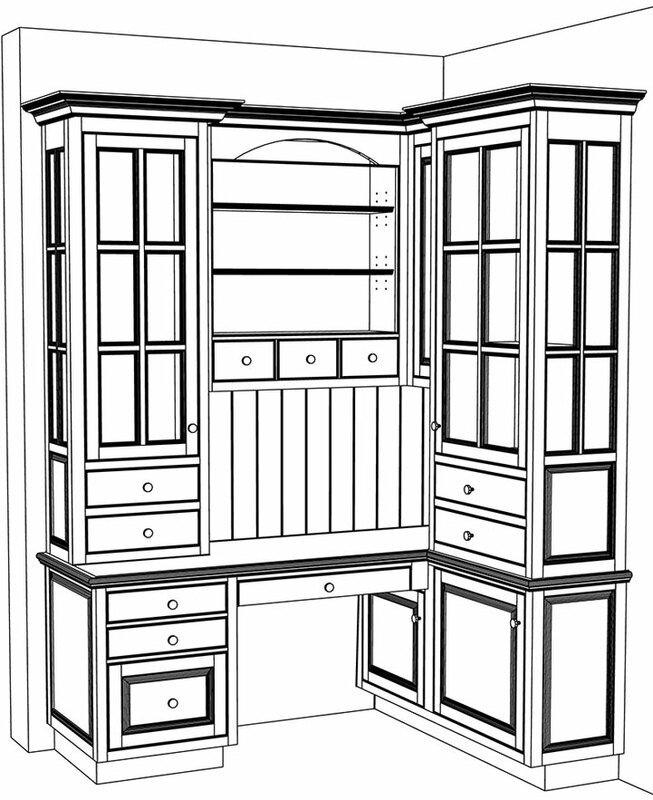 We create the plans for your project for you to view all details before production. While every project is different, we know that the most important project is yours. Manzano Cabinets ensures that every detail is taken care of, from the exact measurements to the cabinetry finish. We take pride in our work and it shows in all of our clients’ residents and businesses. So when you are looking to do an upgrade or a renovation, we know you will choose Manzano Cabinets Inc.